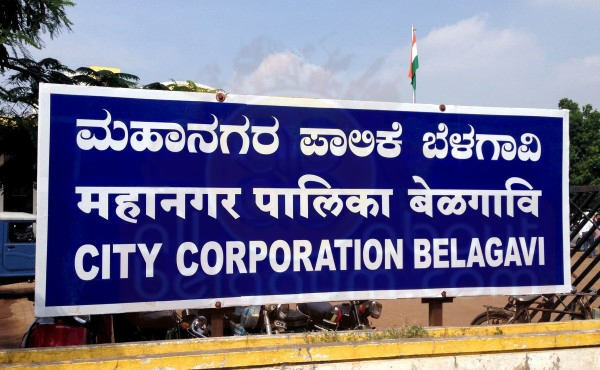 The demonetisation of high-denomination banknotes has proved to be a boon for the cash-starved Belagavi city Corporation. The BCC has recorded a surge in revenue collection — people can pay tax to civic bodies with the now-defunct Rs 500 and Rs 1000 notes. The government on November 12 announced that people can pay their taxes in demonetized currency till November 24. After the announcement the main office and the other 5 sub offices are working over time issuing challans of property tax and other taxes. The BCC has collected over Rs 68 lakh in property tax in just three days since November 12. And the tax collection has crossed the Rs one crore mark now. BCC is succeeded in collecting Rs 15 lakh in rent from its 440 shops in just two days. Till now, it has collected Rs 16.38 crore against the target set of Rs.50 crore as property tax.